In order to take control of your finances the first step is taking control of your debt. Once you have a made a total assessment of how much money you owe across the board, here are the steps you need to take in order to reduce your debt. Taking out a loan from time to time is a part of life. However, when you start to take out too many then you can start to leave yourself vulnerable to becoming swallowed by interest. Rather than assuming that loans are just free money, you should change your attitude to realizing that not only will these loans need to be paid back, but paid back with a hefty price. Depending on how much of an interest rate you are approved for, you could be looking at 24% or higher which can quickly send you into serious financial trouble if not paid off quickly. Rather than taking out more loans, focus on paying off the loans that you have now. Making your payments each month is crucial to keeping your debt in control. However, this doesn’t mean simply paying the minimum due each cycle. You should be paying as much as your finances will allow. The bigger your payments each month, the closer you are to breaking free of the burdens of your debt. Therefore, even though it may feel like you have less money to spend in the present, you are giving yourself the tools to be financially free in the future. This kind of thinking ahead is going to be your ticket to getting out of debt. It is essential to sit down and create a budget for yourself which defines clear guidelines of how much you can spend on which areas of your life each month. Making yourself follow rules is the only way that you can keep your finances in order and be able to not only pay off your debts, yet also cover your basic needs like housing and food. 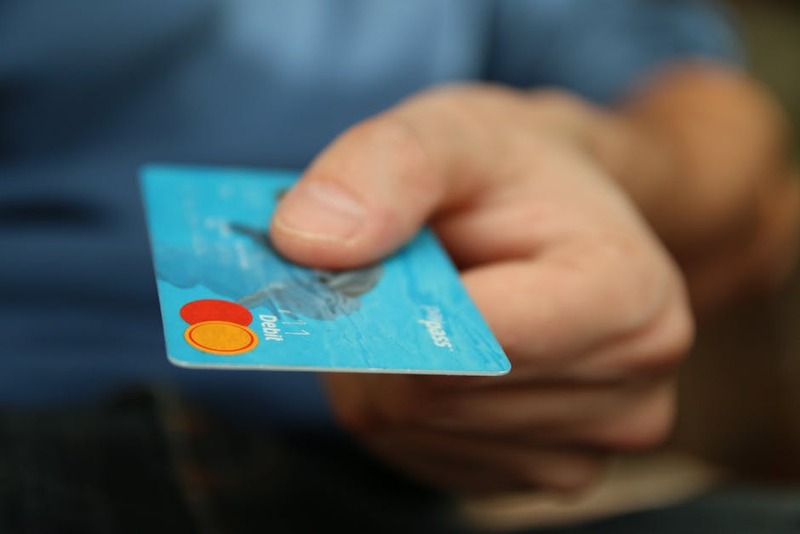 Even though it can be easy to look at everything that you want and have the urge to put it on a credit card, it is important to practice self-restraint. If you continue to give into your impulses you will find yourself in a mountain of debt.